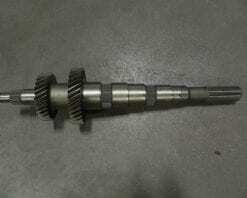 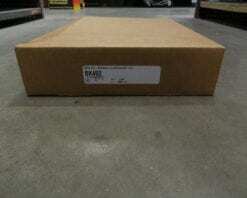 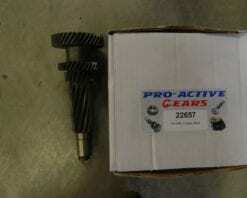 This input shaft fits all Dodge diesel or V10 NV4500 5 speed transmissions. 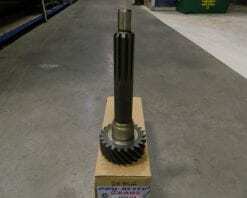 It is 1 1/4″ spline diameter and 22 teeth. 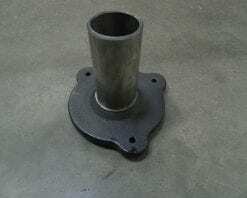 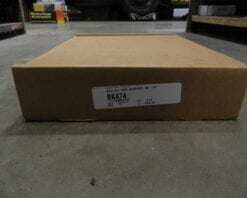 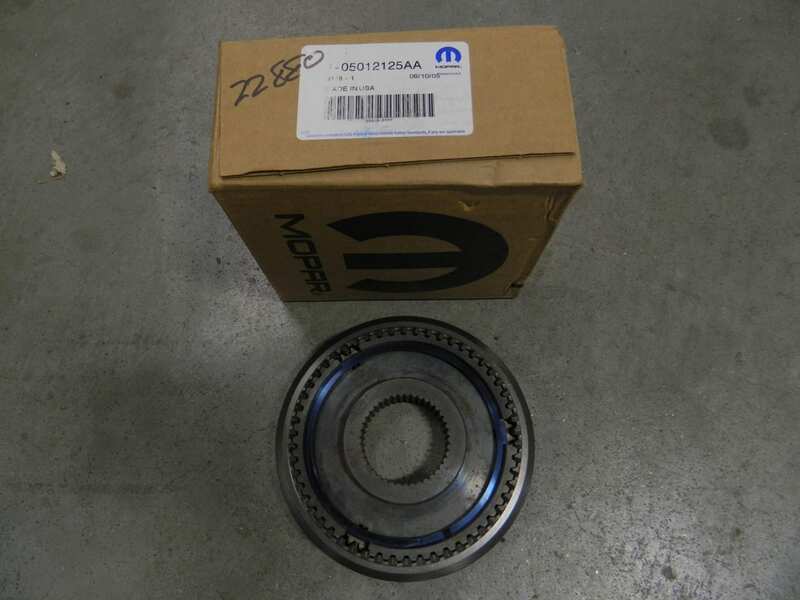 This replaces part number 18160 and Dodge part number 4882358. 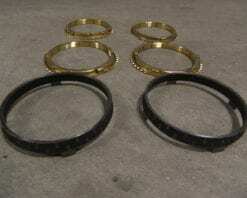 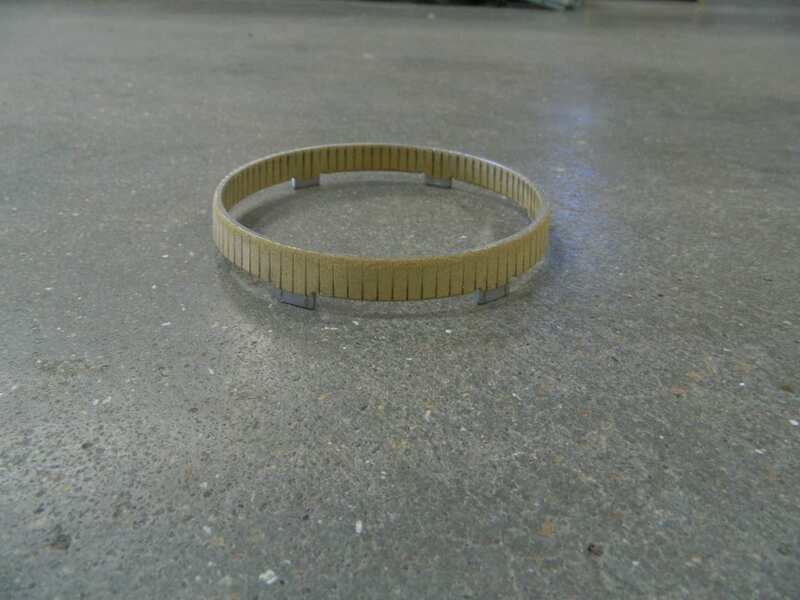 This syncro ring kit fits Ford ZF 5 speeds 1996 and later S5-47. 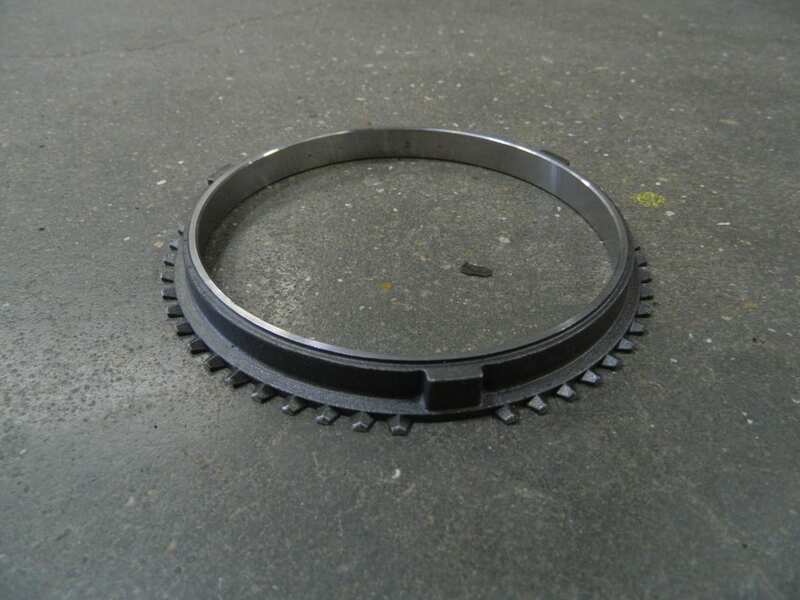 This set has 6 rings.